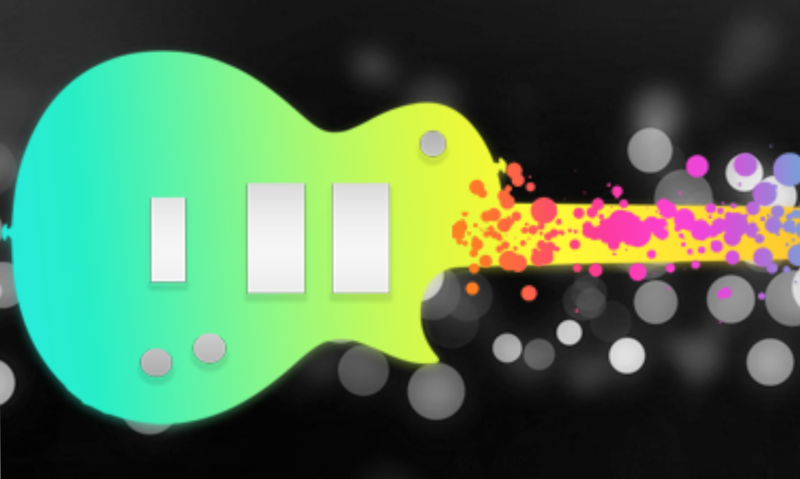 Presenting a software tool for your Apple TV designed to help guitarists of all levels improve their knowledge and application of scale playing. View 46 different guitar scales in every key. Select from different coloring and labeling schemes that suit your style. Practice in your living room. Hook up the Apple TV to monitor in the rehearsal space. Dial up scales in the music classroom, and let the woodshed commence! More scales will be added when available. Made by a guitar player - for guitar players everywhere.